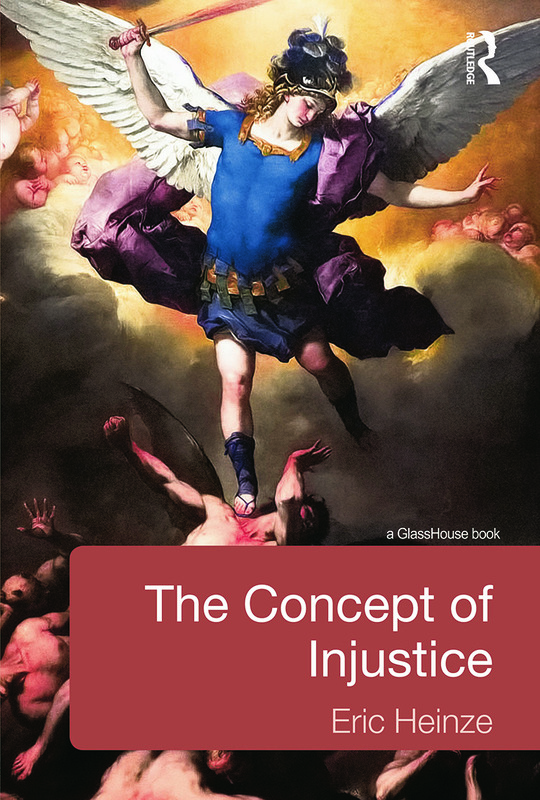 The Concept of Injustice challenges traditional Western justice theory. Thinkers from Plato and Aristotle through to Kant, Hegel, Marx and Rawls have subordinated the idea of injustice to the idea of justice. Misled by the word’s etymology, political theorists have assumed injustice to be the sheer, logical opposite of justice. Heinze summons ancient and early modern texts, philosophical and literary, with special attention to Shakespeare, to argue that injustice is not primarily the negation, failure or absence of justice. It is the constant product of regimes and norms of justice. Justice is not always the cure for injustice, and is often its cause.